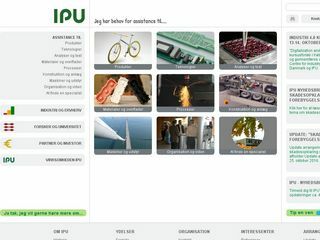 Established in 1956, IPU is a consulting engineering firm. We develop solutions for your most complex technology challenges. Find out more on our website.